Good Morning. This is going to be a VERY short Morning Edition. Even though we were UPNATOM at 6:15 today, it's already 7:15 am and we don't have much in the way of a Morning Edition happening. Also, it's another one of those hurry up and hustle daze. As you recall, we drove down to Mesa a week ago today. We dropped off Sweetie Susun Thursday at Cahterine's Place. Susun was supposed to come home Sunday but, one thing led to another and now she's been agone a full week. Time to go get her! Anyway, we will do a real short edition. We figure at least 3 items are needed for a Micro Mini Morning Edition. Today we wound up with 5 or 6 items, depending on how you define "an item." Our first item actually gobbled up a LOT of our time this morning. First, we noticed an article in the Flagstaff newspaper that Disney bought maker for a really amazing amount of money. Then we noticed Maker's statistics and our jaw dropped. Until this morning we never heard of Maker. Now, we will be spending a lot of time roaming Maker just for fun. Maker is totally based on YouTube. Combined, Maker has 380 million subscribers and generates 5.5 billion views per month. Let those numbers roll around in your brain for a moment. Astounding. It's easily obvious I could get totally lost in Maker's content and it's now even easier to understand why Disney would pay a half-billion dollars for the company. It sounds like Disney stole the company. No kidding. I've only clicked on "Family" so beware, YMMV on the other three categories. We found this story on Voice of America. It's a fun read. 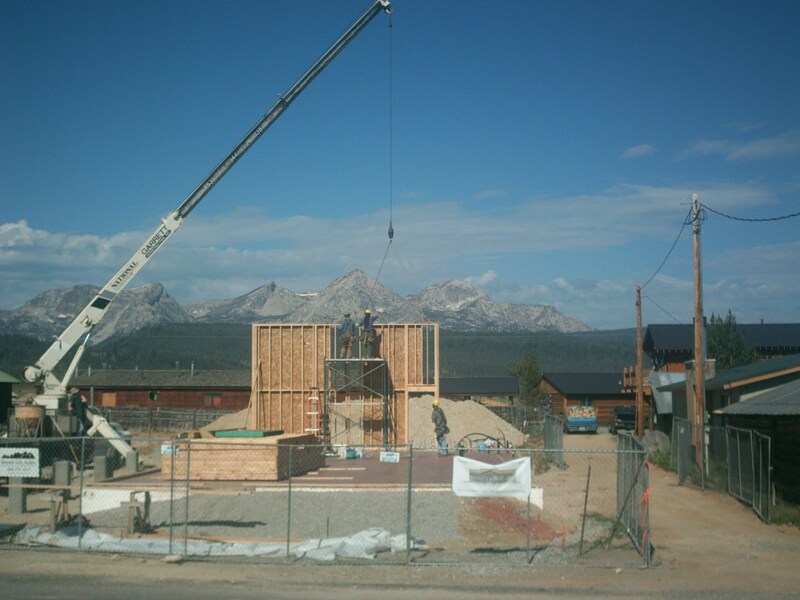 We first heard of incubator kitchens years ago when we read an article about an incubator kitchen in Arco, Idaho. No kidding....ARCO. Anyway, we actually got a chance to finally visit the Arco Incubator Kitchen and did a small video on it 5 years ago. The Lost River Economic Development (LRED) used a USDA federal grant to put together a really incredible operation. Unfortunately, hardly anybody in Arco or Butte County utilizes the Arco Incubator Kitchen and it lies fallow most of the time. Well, anyway, we tried to find a story about the LRED incubator kitchen. We came up empty handed. However, in the process of looking, we found a really cool gubmint website called Challenge.Gov. 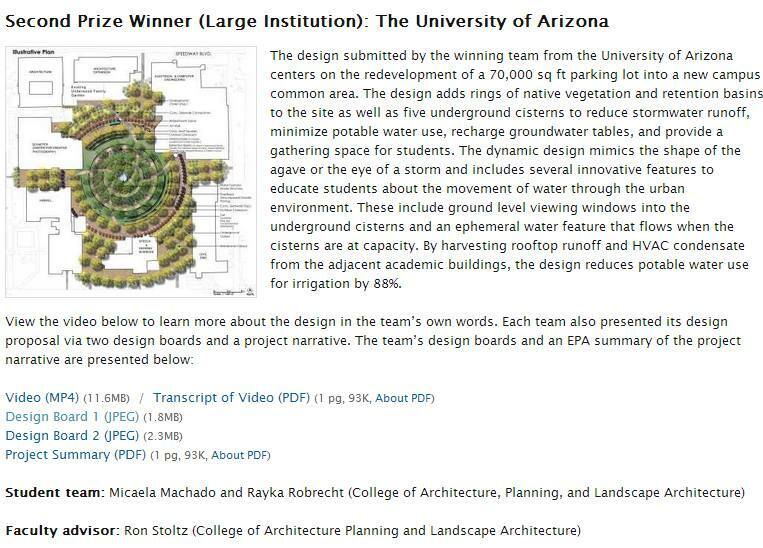 So we started roaming 'round Challenge and found a really cool University of Arizona project down in Tucson. Now to get to the UofA thing, you have to click on the 2012 Winners and then scroll down to the 2nd place finishers. There are several links there for more information. It's really a cool project and we hope to see it in person someday. We learned about this cool book from our Facebook. Thanks, Jane & Lucy! And, of course, thinking of libraries made us once again nostalgic about our very own First Library--The Albert A. 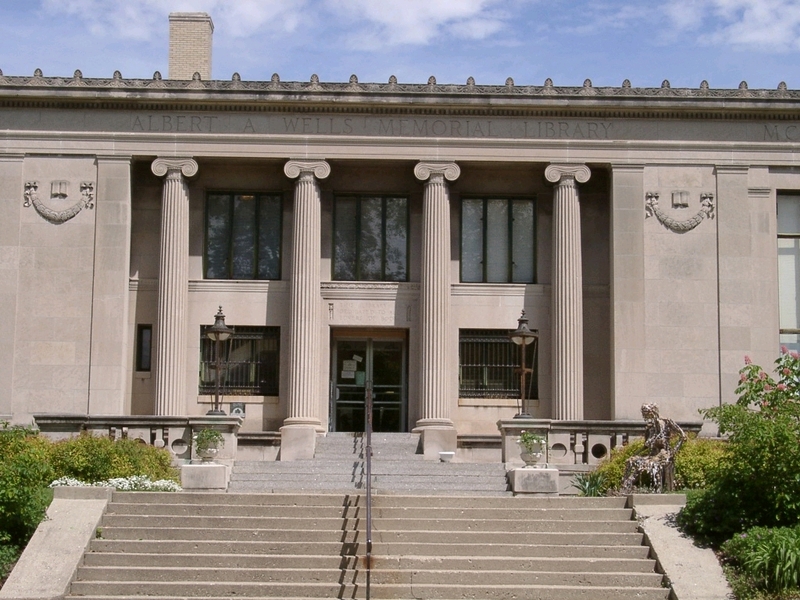 Wells Memorial Library in Lafayette, Indiana. Oh, how we will NEVER forget holding Mom's hand as a wee laddy while climbing those seemingly endless steps to get inside the most impressive building filled with the most massive numbers of books we had ever seen in our life at that time. Oh, and did we say, WE LOVE LIBRARIES? Here's a fun story that appeared recently in "The Post-Register" in Idaho Falls. We have visited this shop a few times and talked with the owners. It is a great place and easily the finest business in Dubois and perhaps even all of Clark County, for that matter. Of course, Clark County is Idaho's least populated County, so there isn't much competition for "The Best Business Title." DUBOIS -- Companies with nationwide customer bases usually are found in larger communities such as Idaho Falls, Pocatello or Boise. So it may come as a surprise that a company with a national reach can be found in Dubois. The Clark County city is located in one of Idaho's most rural areas. The city has a population of slightly more than 600 and features only a handful of local shops, businesses and government buildings. It's also the home of master leather workers Steve and Bev Gilger, who own Dubois Leather & Shoe Co.
For nearly three decades, the Gilgers have crafted and sold custom leather boots, lace-up leather shoes, saddle accessories and myriad other hand-tooled leather products -- selling their handcrafted items to businesses and individuals across the nation. "We've always liked the country here and you've got UPS and the Internet, so you don't need to be in a city," Steve said. "If we were in Idaho Falls or Jackson (Wyo. ), the rent would be much higher. You can do business from a small town much cheaper." The inside of the couple's shop is reminiscent of days gone by. They don't use modern machinery or tools to create their products. Several of their stitching machines are nearly 100 years old. Steve prefers them because they are sturdy and still very powerful machines -- one of the hook-and-harness machines can stitch through three-quarters of an inch of leather. The only problem is "there is nobody that works on these machines anymore so you have to figure out (how to fix them) by yourself," Steve said. Boots typically retail from $500 to $1,500 a pair, depending on the type of leather and tooling. The Gilgers use several exotic leathers such as elephant, alligator, ostrich and beaver tail, which they also sell wholesale to businesses and hobbyists. Additionally, they wholesale a patented line of braided thread for heavy-duty stitching. "There are not many places around that have this much choice in leather -- that's actually a big part of our business," Steve said. "Most tanneries don't want to bother with customers that only want to buy a couple sides of leather." Nearly every aspect of Gilger shoes and boots is made by hand and custom-fitted to an individual's foot. They require a variety of foot and leg measurements to get the fit right. They also customize footwear around physical defects such as bunions or misaligned feet or arches. Idaho Falls business owner Rick Storer has purchased four pairs of Gilger boots. "I've had back issues and was never able to find a pair of boots that allowed me to walk up straight," Storer said. "They custom made the boots to my feet and it has eliminated 80 to 90 percent of my back trouble. I'm on my feet 16 hours a day and my feet and back don't hurt -- the boots are well worth the money." A typical pair of boots requires about 24 hours of work split between Steve and Bev that spans two weeks or more. It takes that long for the leather to be stretched and "develop a memory," Steve said. The tooling -- a process of carving artwork into leather -- is done by Bev. "This started out as a hobby ... I enjoyed doing wallets and belts and it just sort of evolved into a business," she said. "It's very self-satisfying that we've been able to make our own living off of this and enjoy it." For the majority of the business's lifetime, the Gilger's shipped about 120 pairs of custom footwear annually, but they've slowed down in recent years to take time for themselves. They close the store's retail section for the summer and only take custom footwear orders between October and March. They don't sell products on a website because it's very hard to get accurate measurements online. Most of their business comes via word of mouth. Storer knows a dozen people who drive to Dubois from Idaho Falls for boots because they are "extremely good quality and (the Gilgers) are very nice to deal with." The Gilgers attribute their longevity to both the quality and uniqueness of their products. "The coolest part of our business is that, in a way, it is a dying art because no one wants to take the time to learn and do it anymore ... and so there is less and less competition every year," Steve said. "Five hundred dollars sounds like a lot for a pair of shoes, but once our customers have a pair built ... they say we don't charge enough." Reporter Nate Sunderland can be reached at 542-6763. Dubois Leather & Shoe Repair Co. is located at 183 W. Main St. in Dubois. For information or to place an order, call (208) 374-5490 or (208) 681-4340. Finally, we have a "wrap up" article about Riverfest. But first, who's in the photos above? Why, that's Dear Friend Marti B. from Boise. We first met Marti in the fall of 1980 on our very first Grand Canyon kayaking trip. Our Life Paths crossed once again in 2007 at Bowery Guard Station with the infamous 7-7-7 Party. Now we get to visit with Marti B. often. 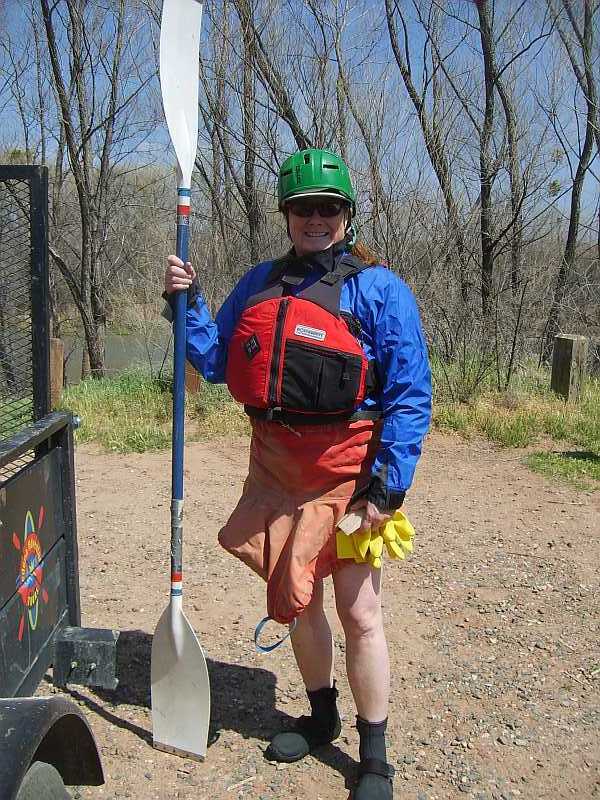 She flew down to Arizona 2-3 years ago to complete in the last Verde River Canoe Challenge. 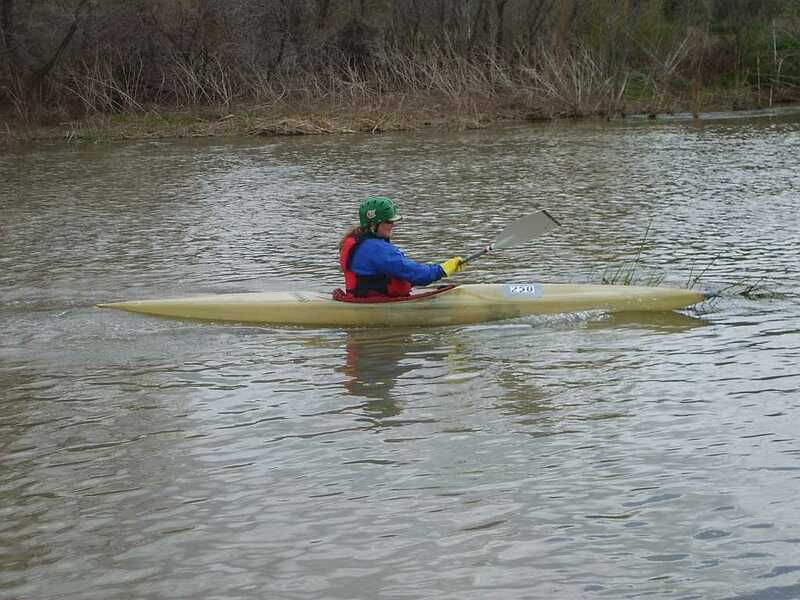 She finished in 2nd place using this old 4-meter fiberglass kayak loaned by Dear Friend Gary W. When we were reading the Riverfest article, it reminded us of Marti B's visit. Now there was a lull after Northern Arizona University ended their sponsorship of the Canoe Challenge. However, some of our Dear Friends decided to take the baton and run with it. 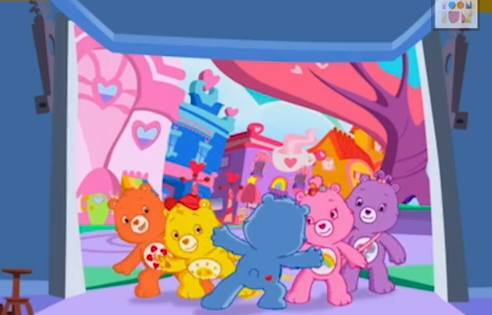 We went to some of their early organizational meeting in late 2012. We pressed hard for the use of the name "Riverfest." The organizers decided to name the canoe/kayak race "The Verde River Run Off" but they liked the name Riverfest and promised to use it in some meaningful way. So, now, here you have a genuine Riverfest and we must admit to a glow of personal pride in lobbying so hard to get this name into the common lingo of The Verde Valley! YEA! And that's all, folks, for this Morning Edition. Happy Day! 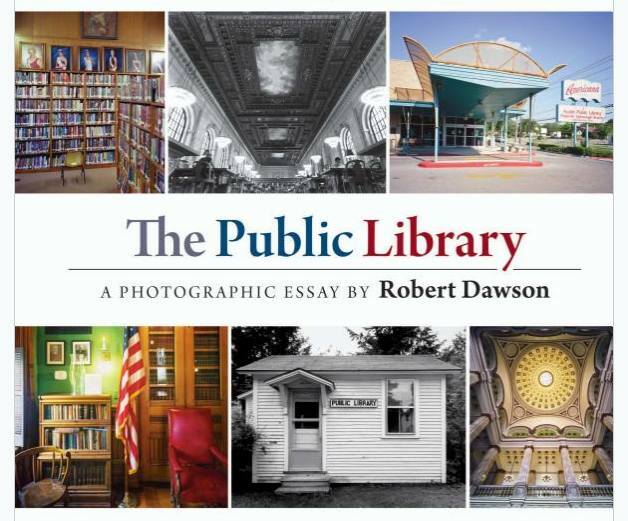 "I think the health of our civilization, the depth of our awareness about the underpinnings of our culture, and our concern for the future, can all be tested by how well we support our libraries"